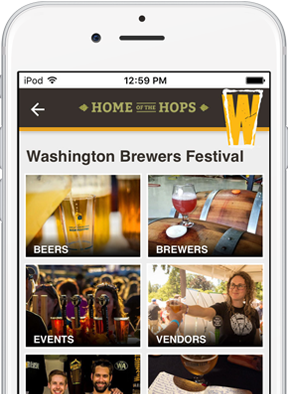 Provide festival goers all the details for your next craft beer festival so they can make the most of their visit. 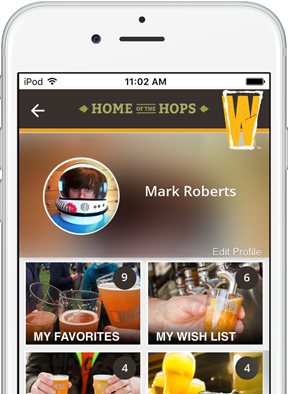 Our apps included a list of participating brewers, the beers they are featuring, festival events, and news like guest speakers, brewer interviews, and entertainment. 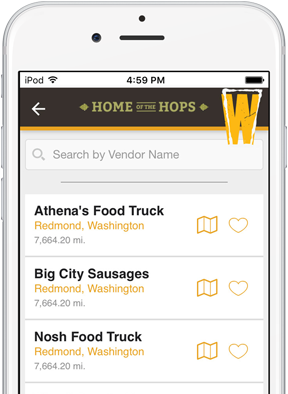 You can also include a site map so visitors can easily find their favorite brewers, informational pages for accommodations, how to get there and other helpful information. With your craft beer festival module, you will get a fully customized launch page; containing the festival logo and a menu with informational items, such as, participating breweries, beers available and special events during the festival. From this menu you will also be able to access your customer profile. Brewer listings that are created by participating brewers will all appear in the beer festival module. This displays as a list, is searchable and can also be viewed on a map. Each brewer listed can be “clicked” to display the full page listing of that brewer. This beer directory displays all of the beer listings created by the participating brewer’s portals. This displays as a list with a logo of each beer if provided. It can be searched and filtered by beer style. Each beer listed can be “clicked’ to display the details for that beer. The food & vendors directory displays all the different options attendees have when it comes to getting something to eat or festival merchandise. This is a great way to get local businesses interested in setting up a booth at your craft beer festival.